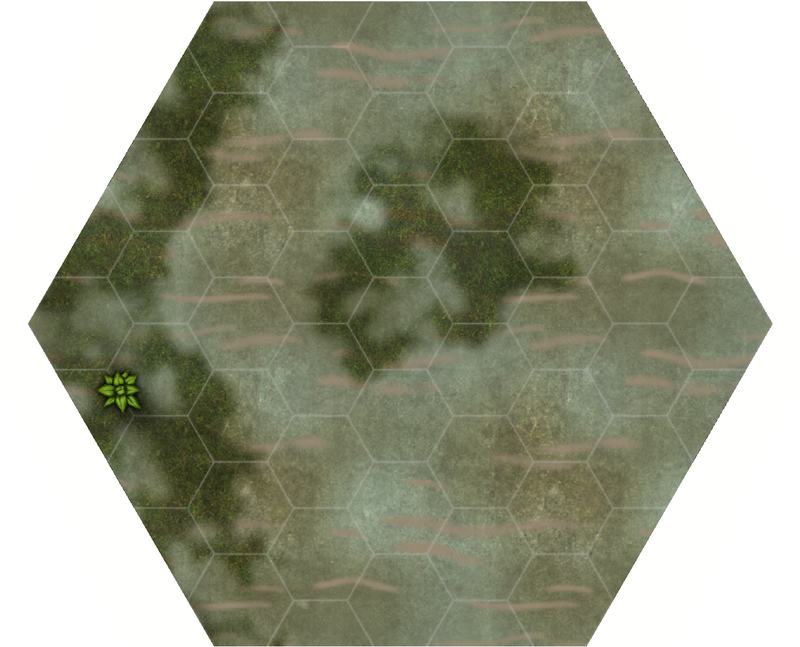 I’m working on a series of short encounters that can be strung together into a campaign. 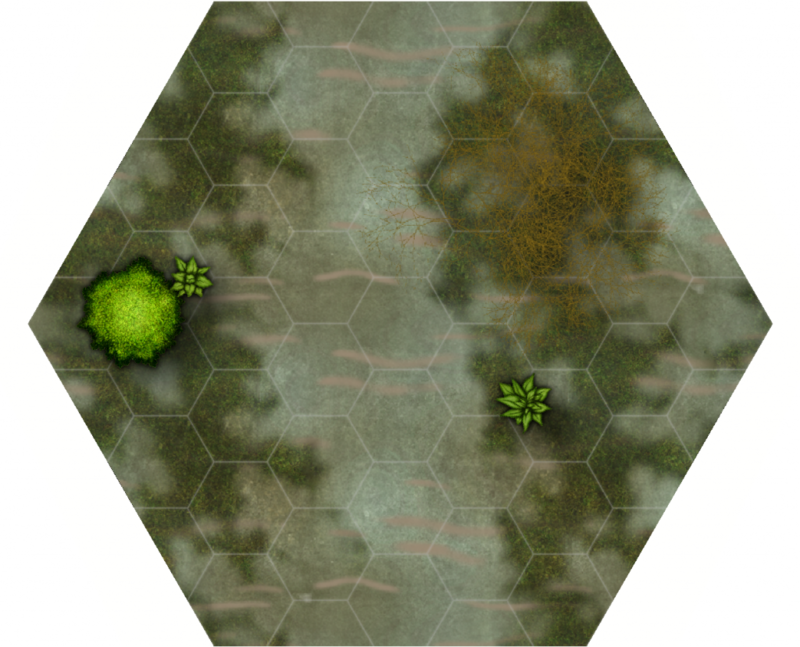 Each encounter will include 3-7 Battle Tiles and possibly miniatures. The first part takes place in Lizard Man infested swamps. 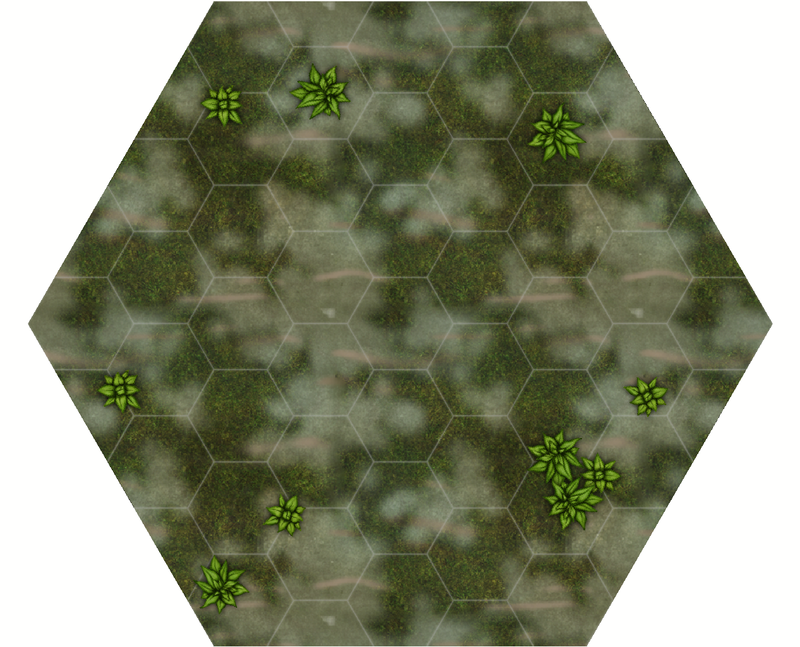 I’ve still have some work to do on the layers and sheet effects but these first attempts should give a general idea of what they will look like. Now for the lizard men. 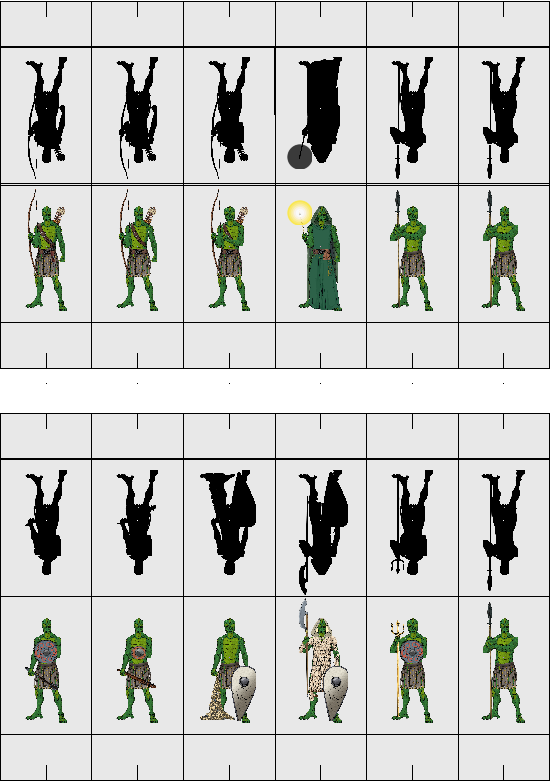 I’m hoping to get them printed on high quality gloss photo paper then mount them on 2mm greyboard so they will fit into the Black Hex Bases properly. It is to bad that Character Artist does not provide the backs to the mini’s.